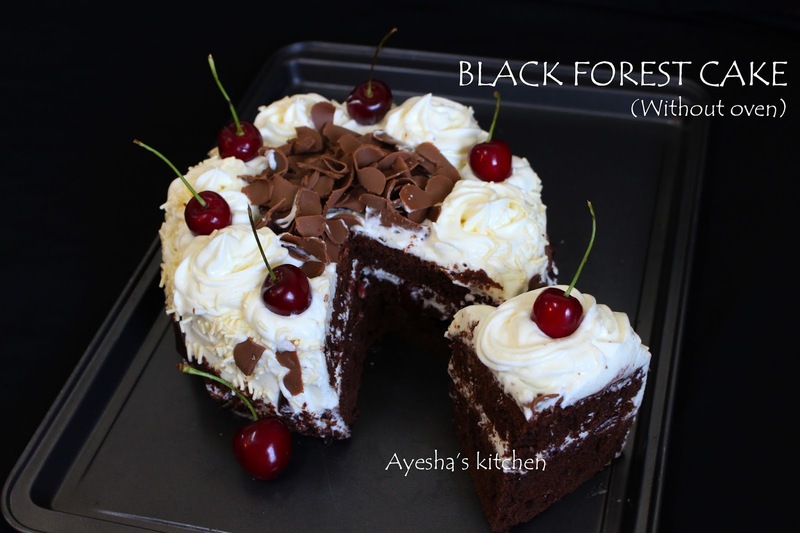 Desserts are really a weakness for most of us. 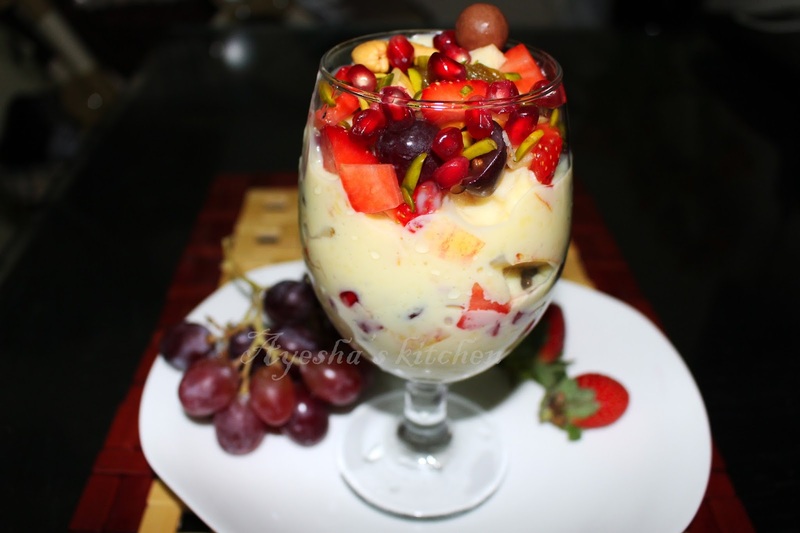 Desserts usually come with nuts and fruits. 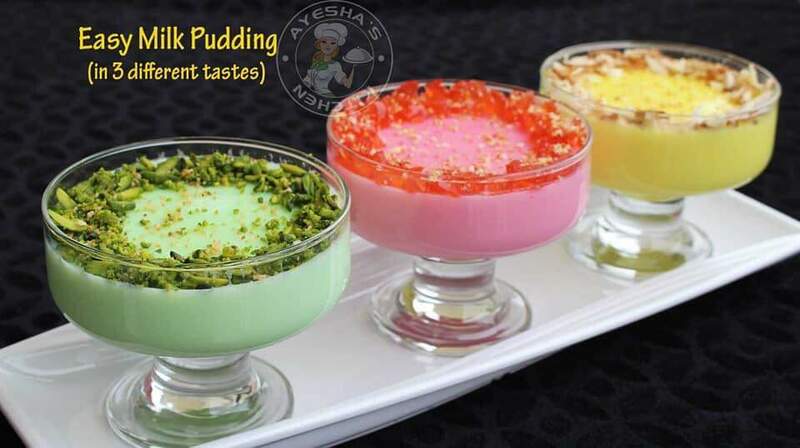 Desserts include many spices and extracts for bringing a different flavor. 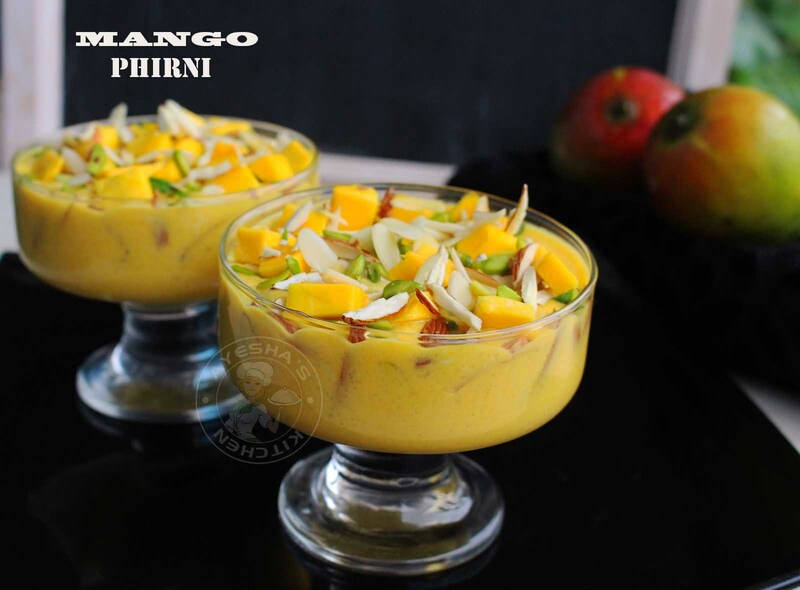 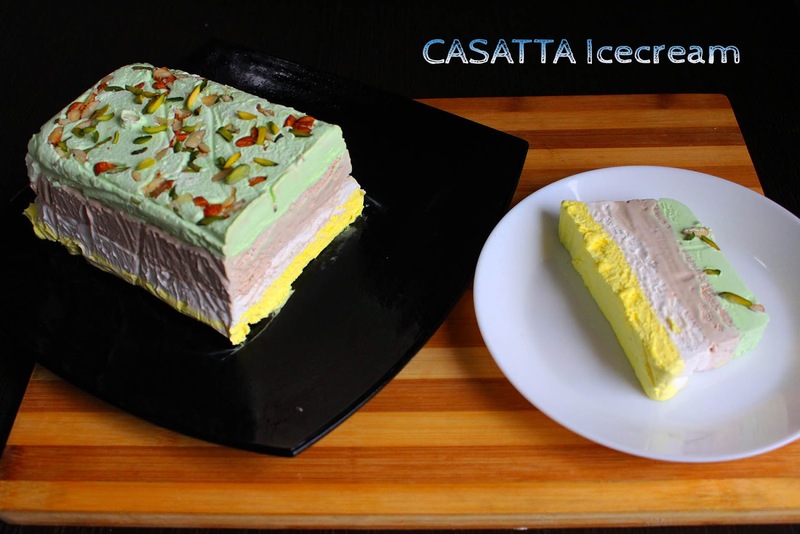 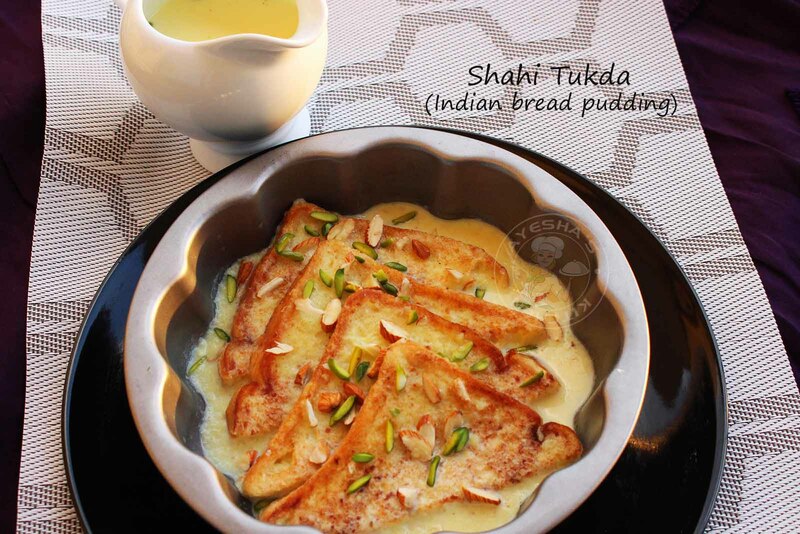 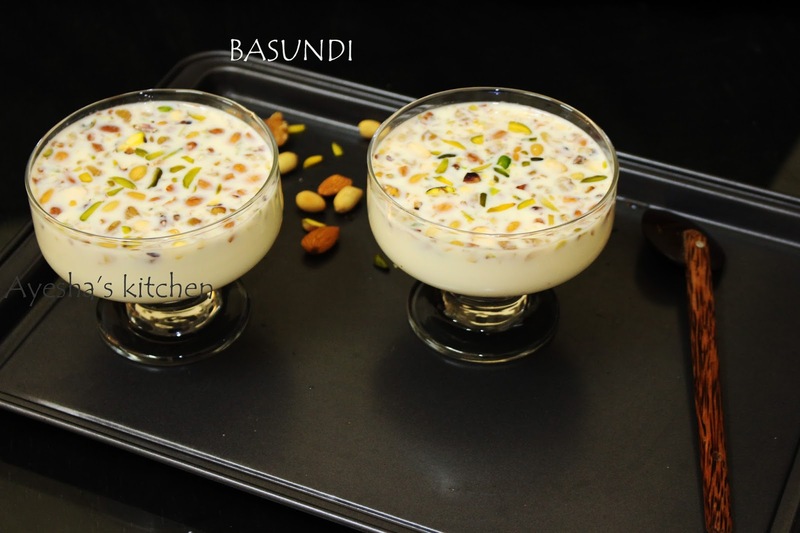 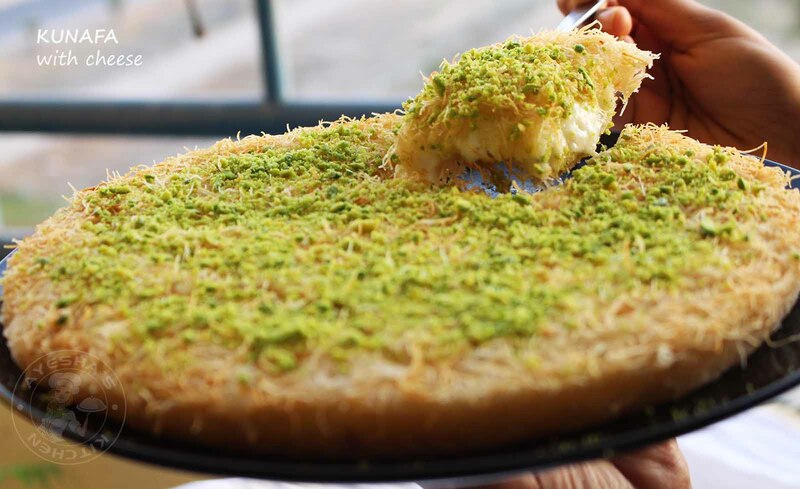 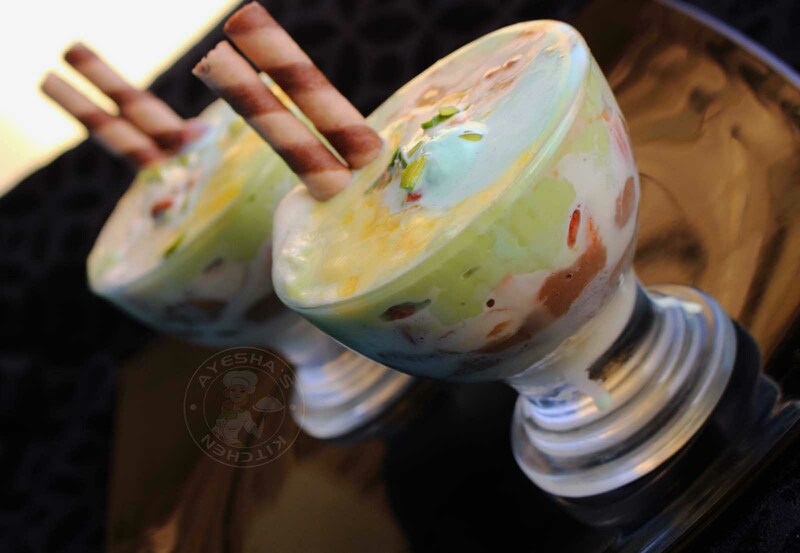 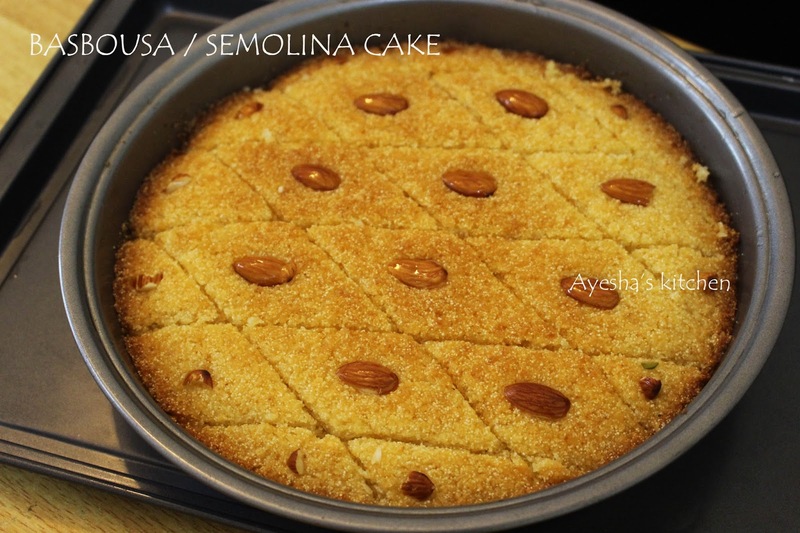 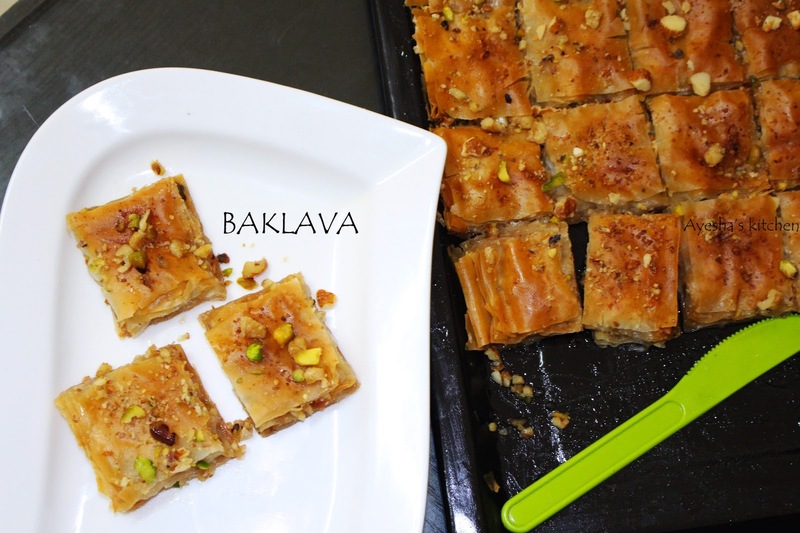 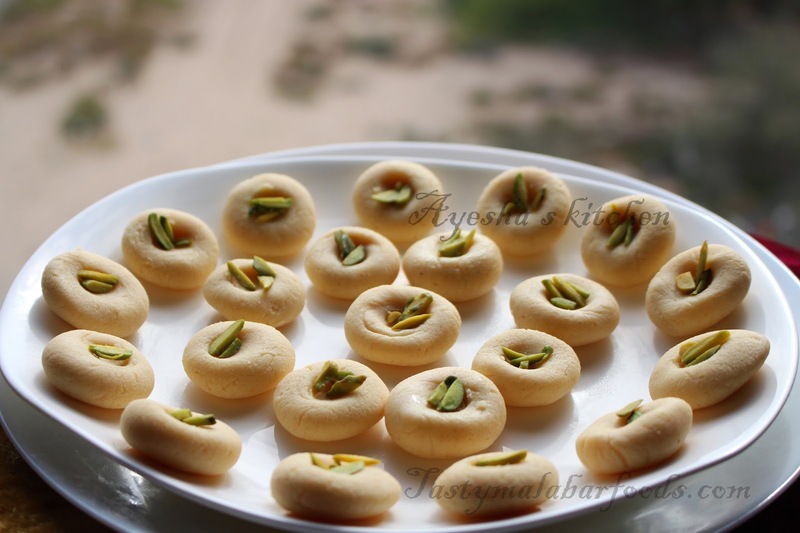 Desserts are very sweet and so it is the favorite food of kids and sweet lovers. 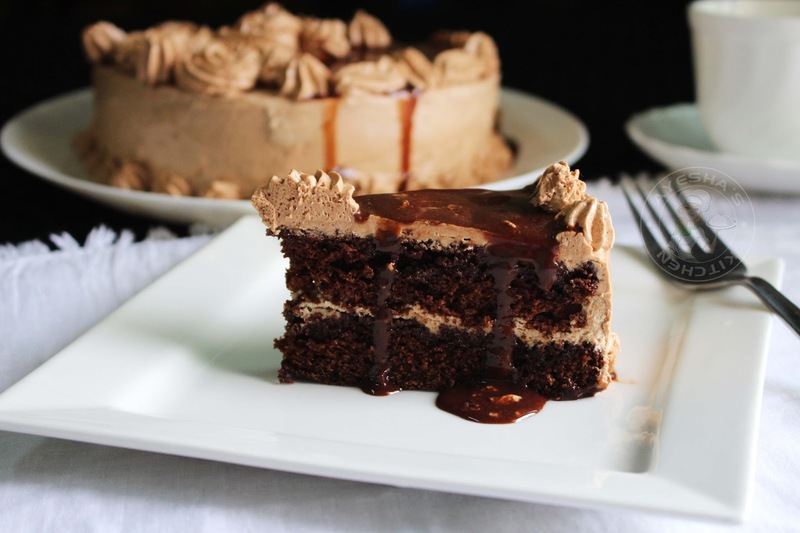 Desserts have a variety of flavor, texture, and appearance. 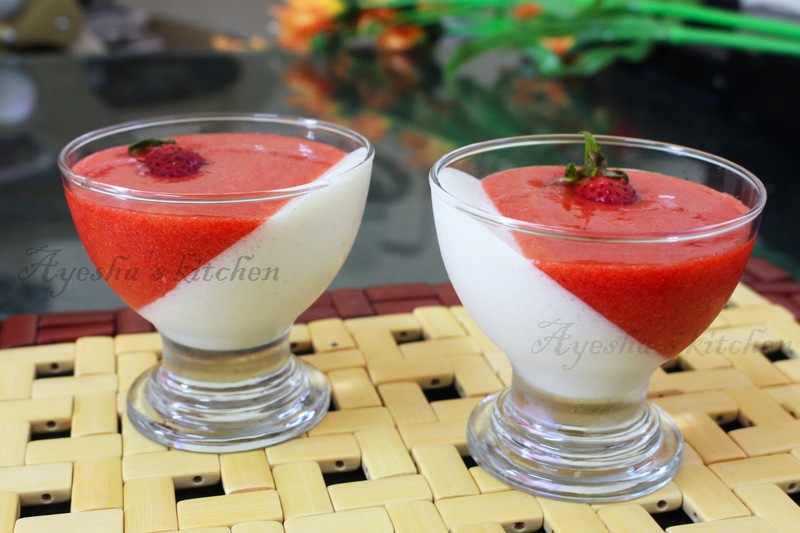 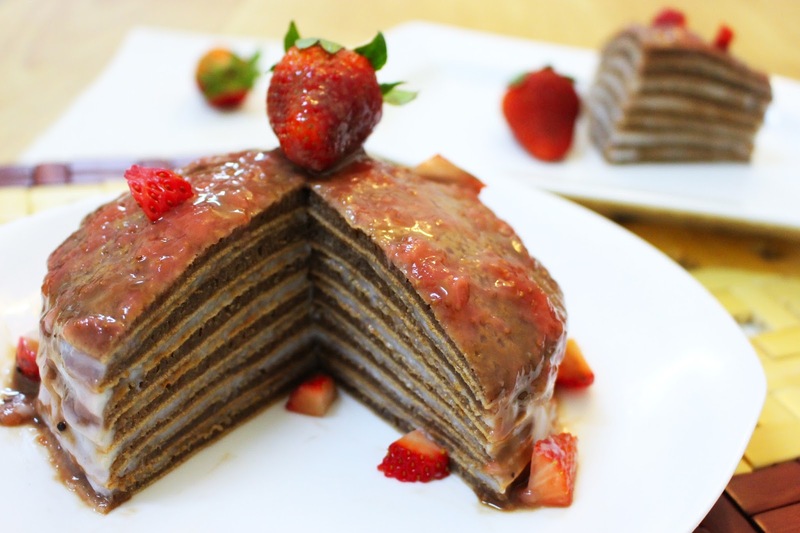 There are different methods available for understanding the dessert recipes. 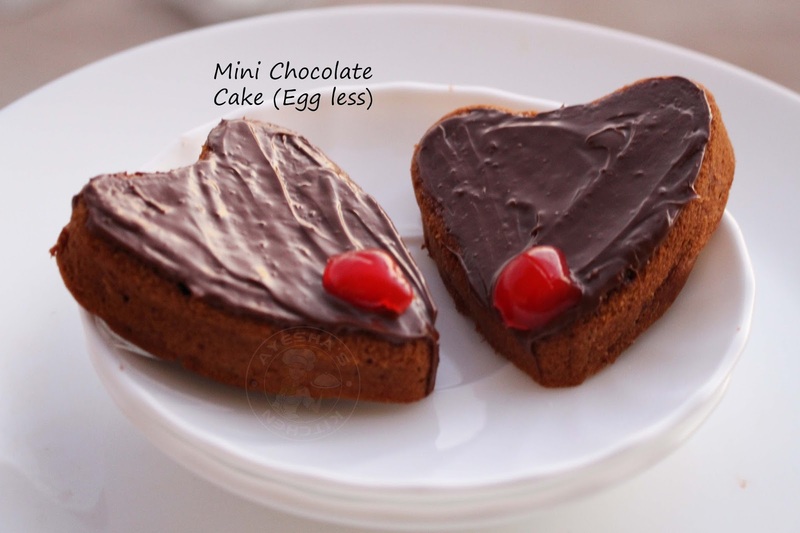 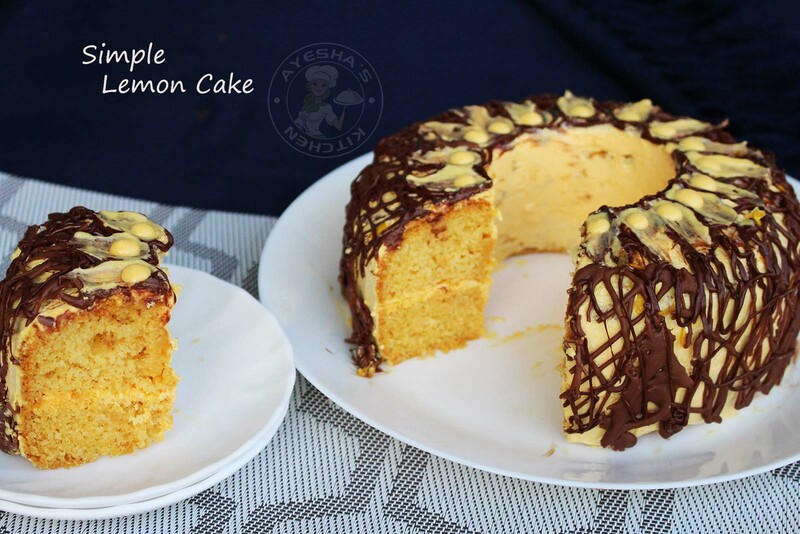 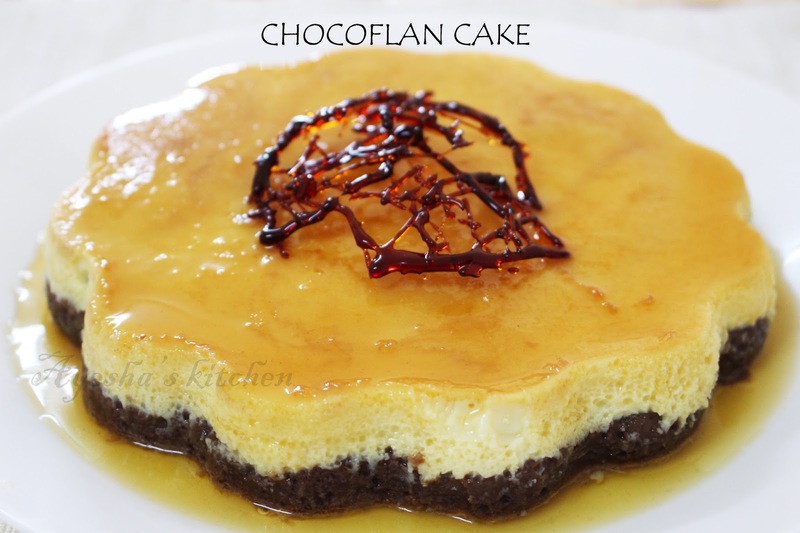 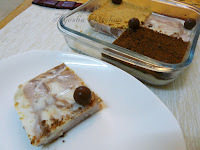 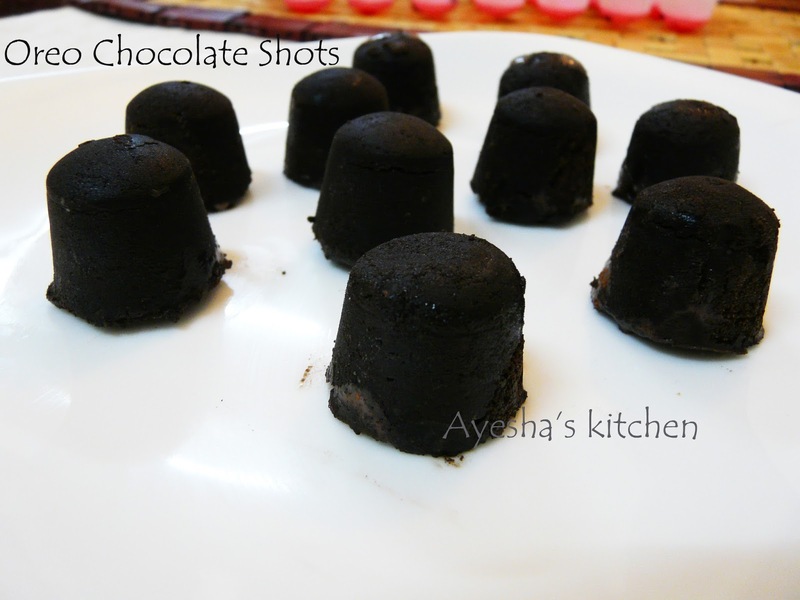 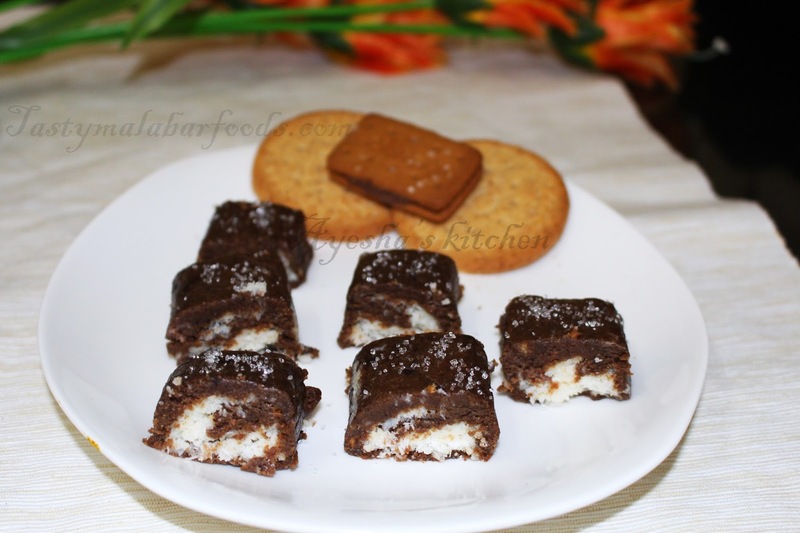 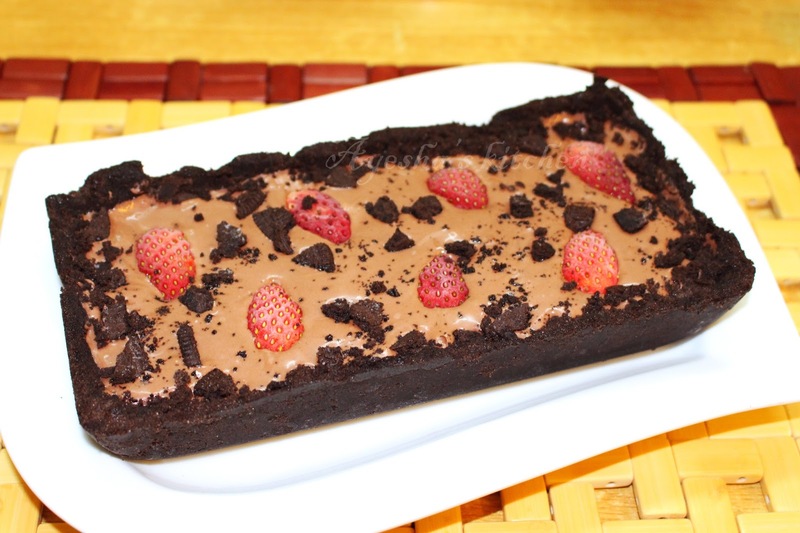 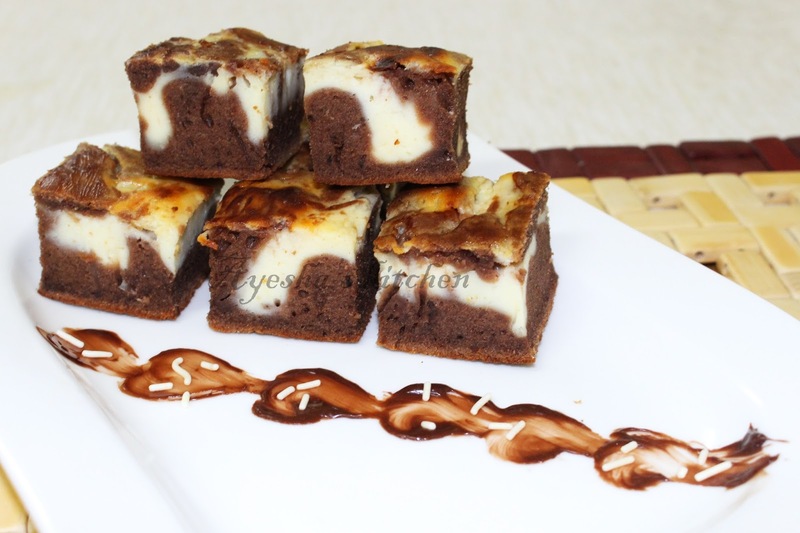 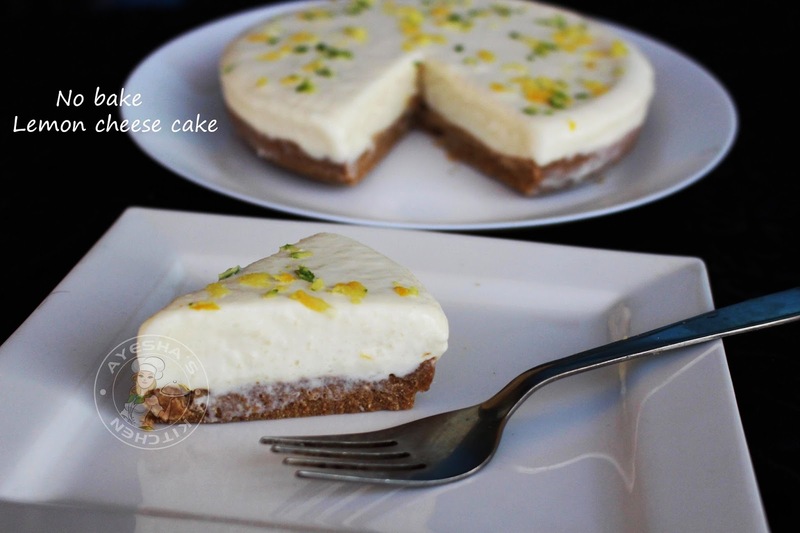 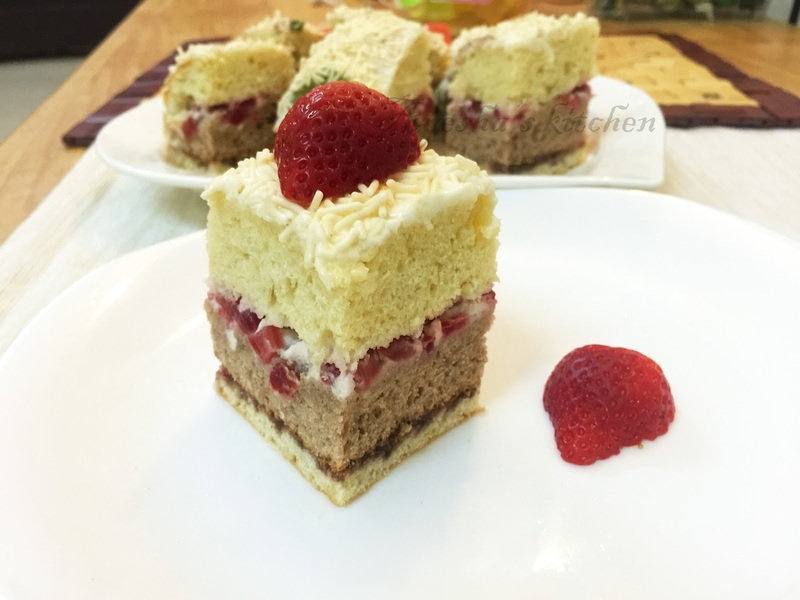 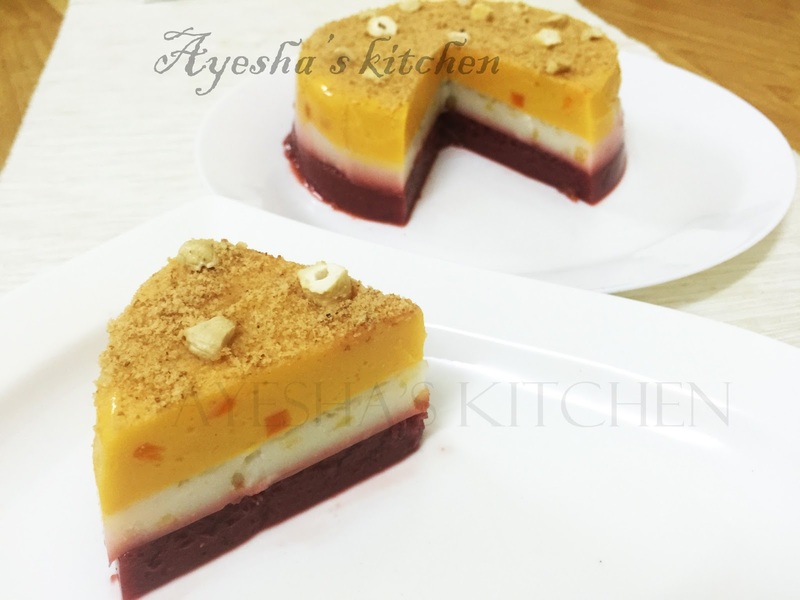 The desserts are very easy to prepare and it only needs a small number of ingredients. 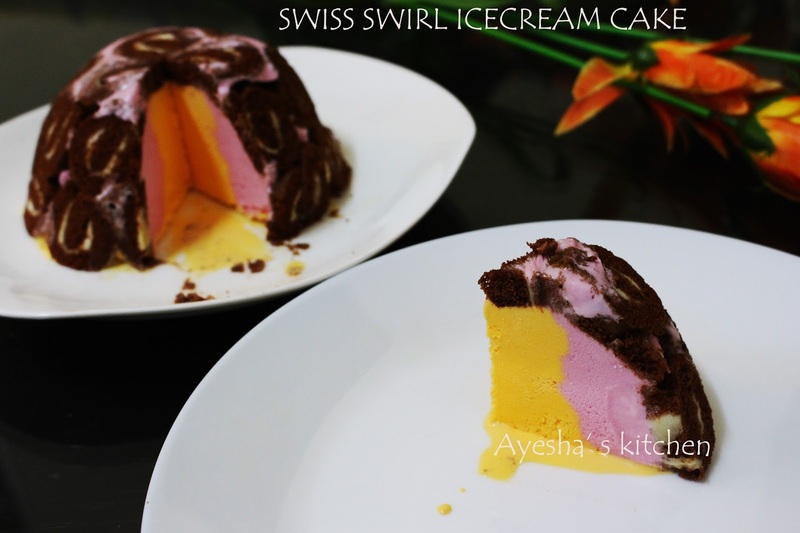 Cake, ice-cream, pudding, custards, cookies, doughnuts are the different desserts available. 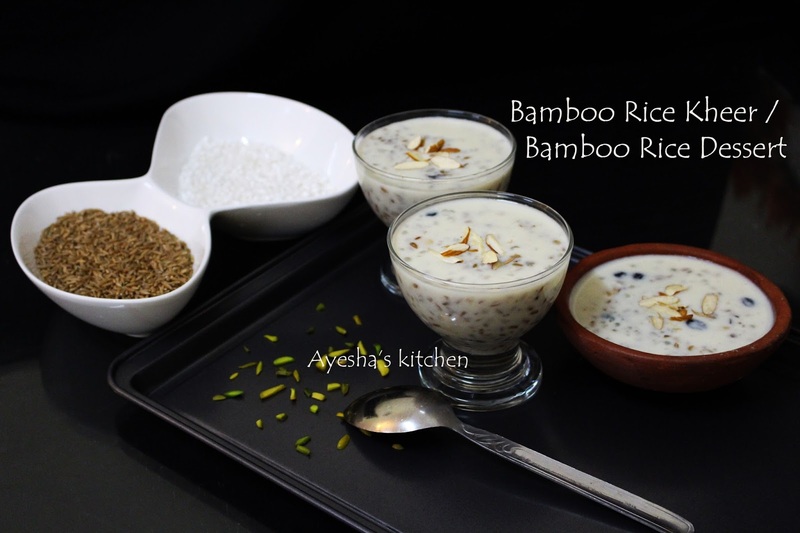 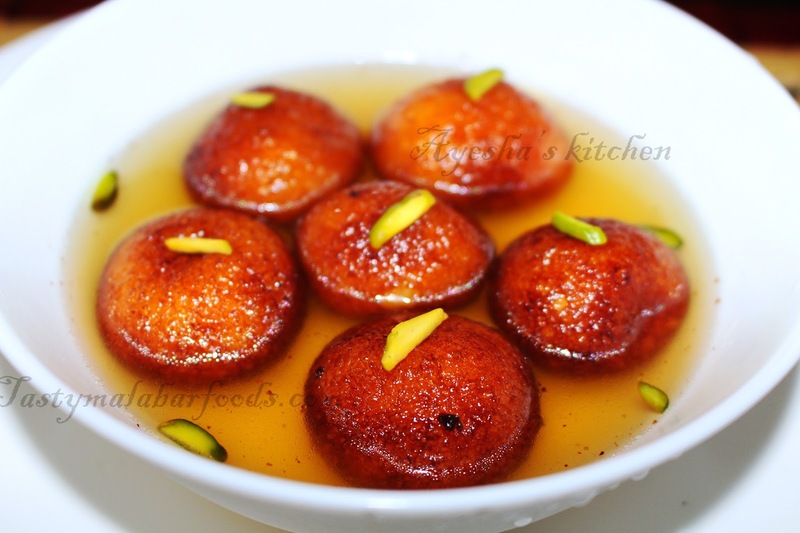 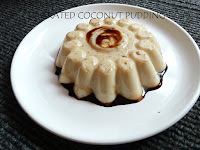 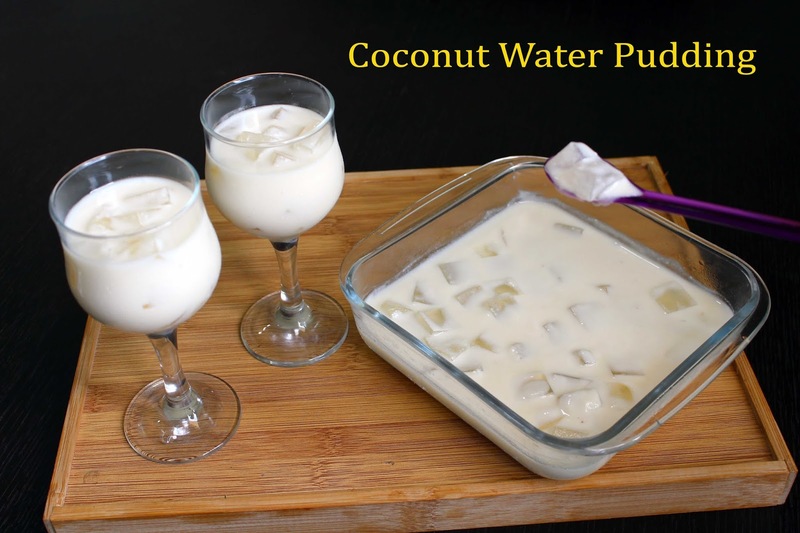 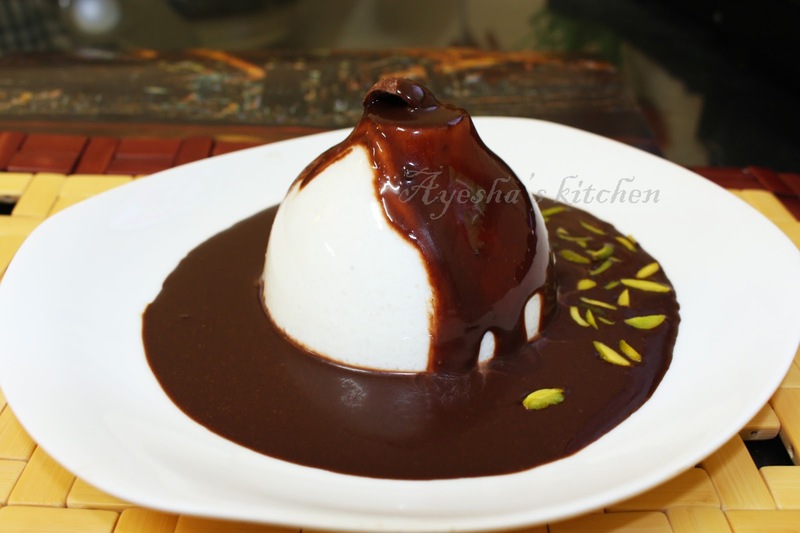 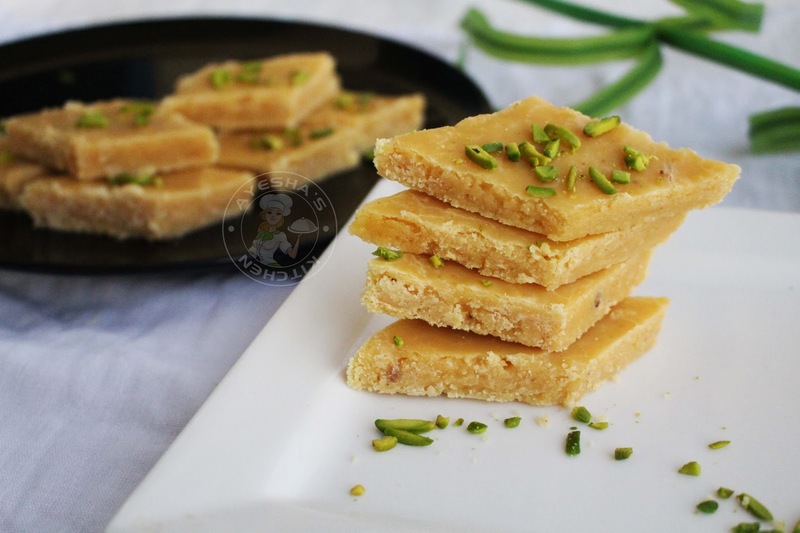 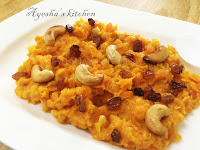 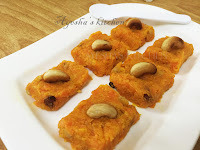 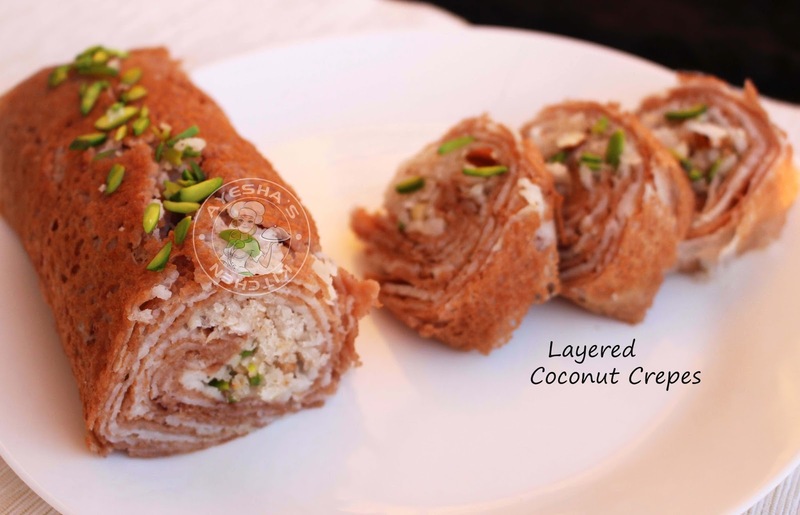 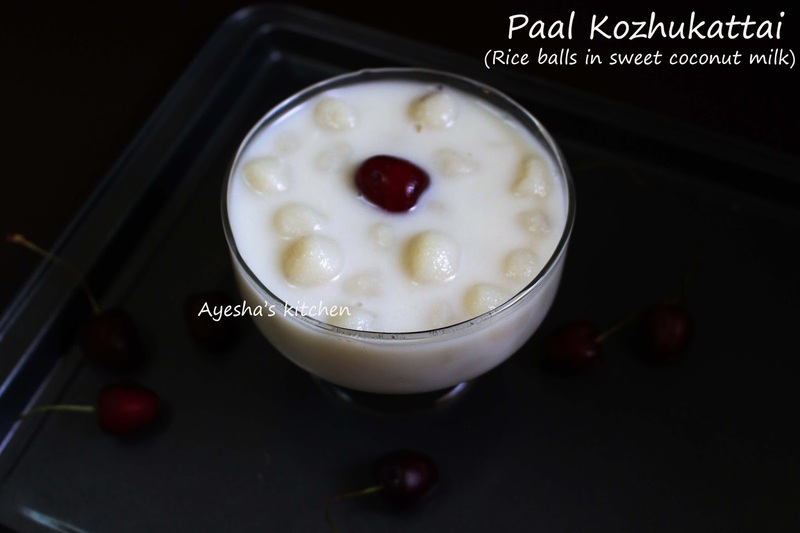 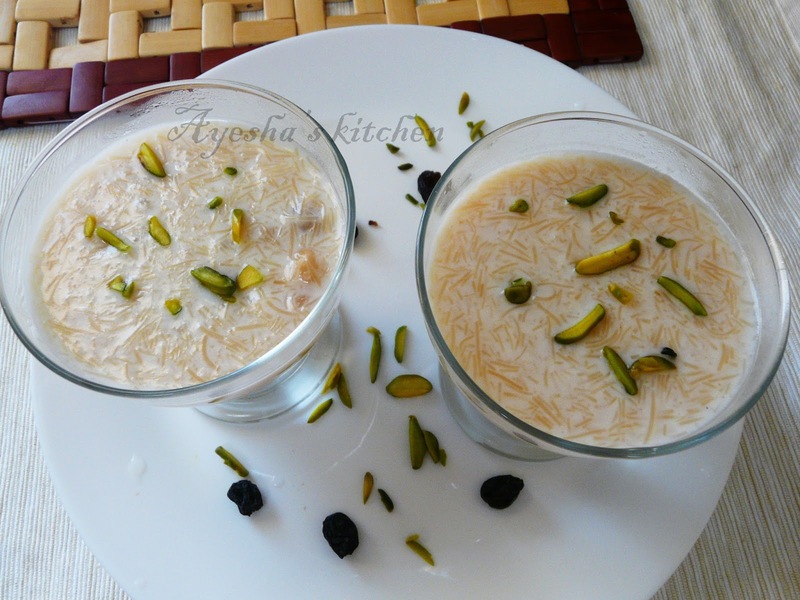 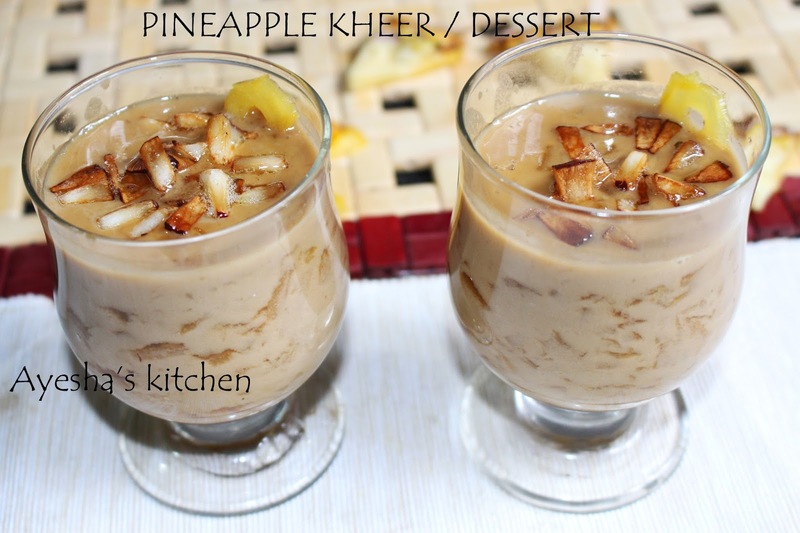 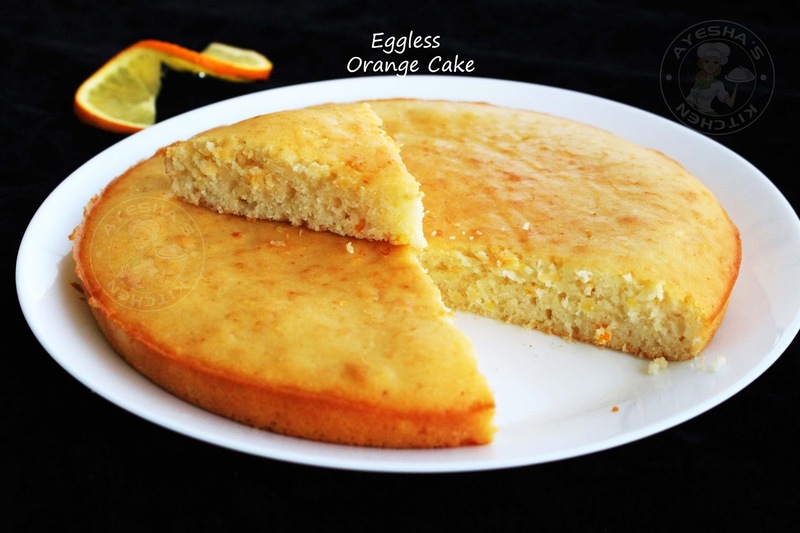 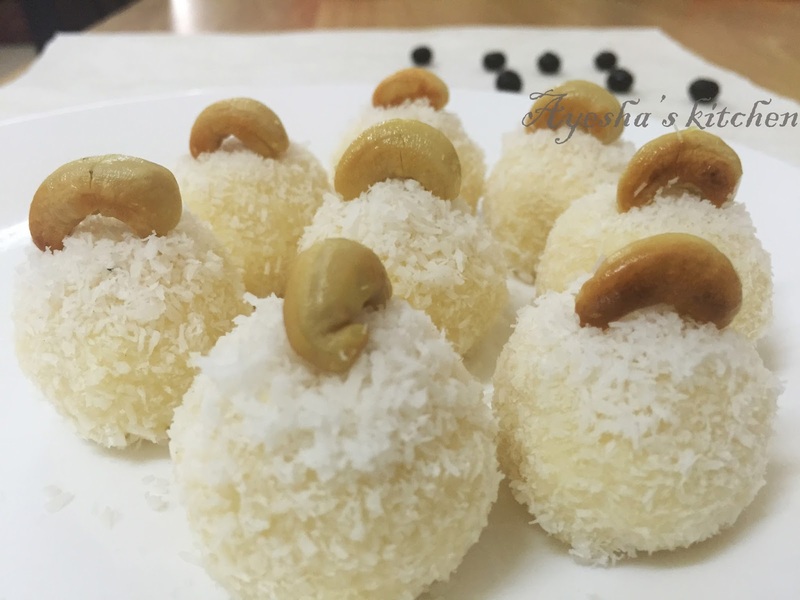 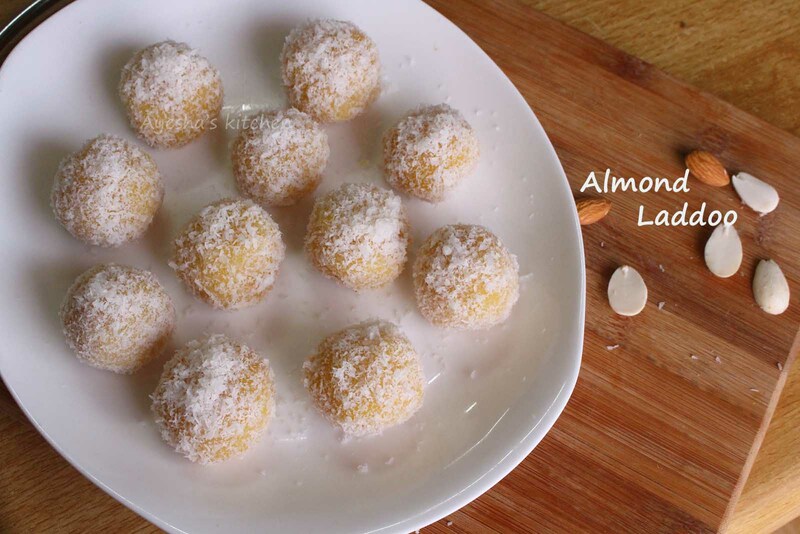 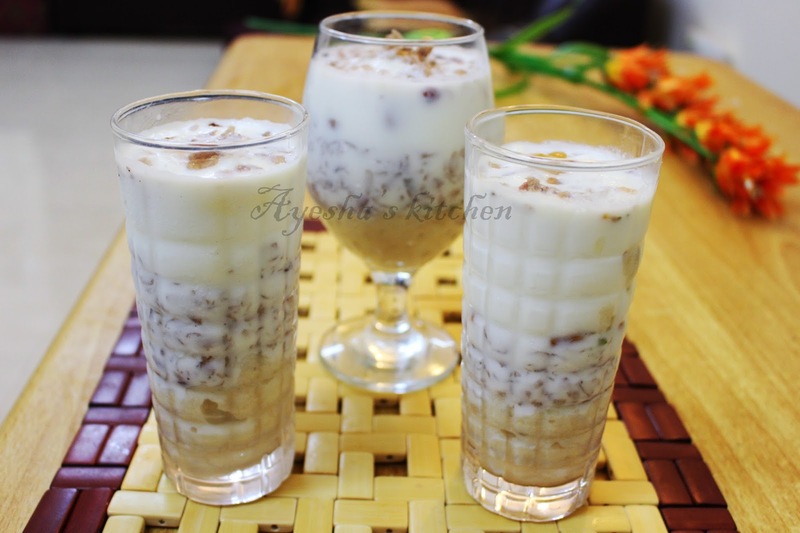 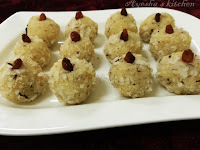 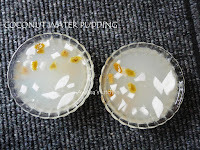 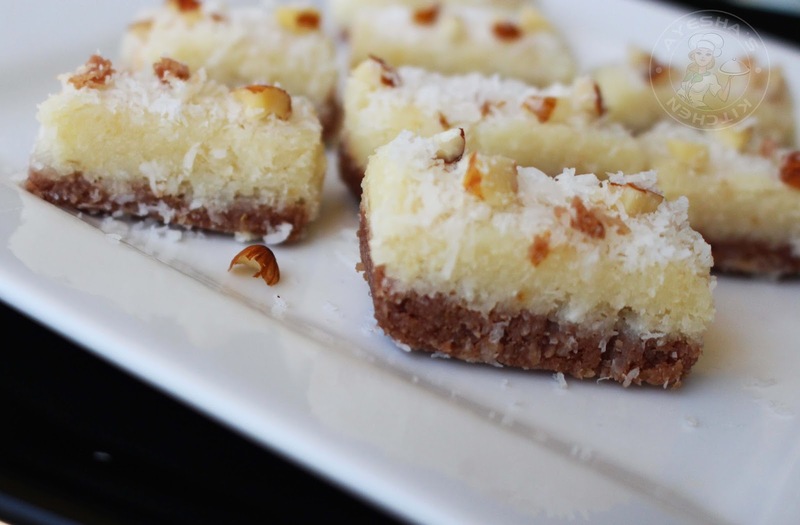 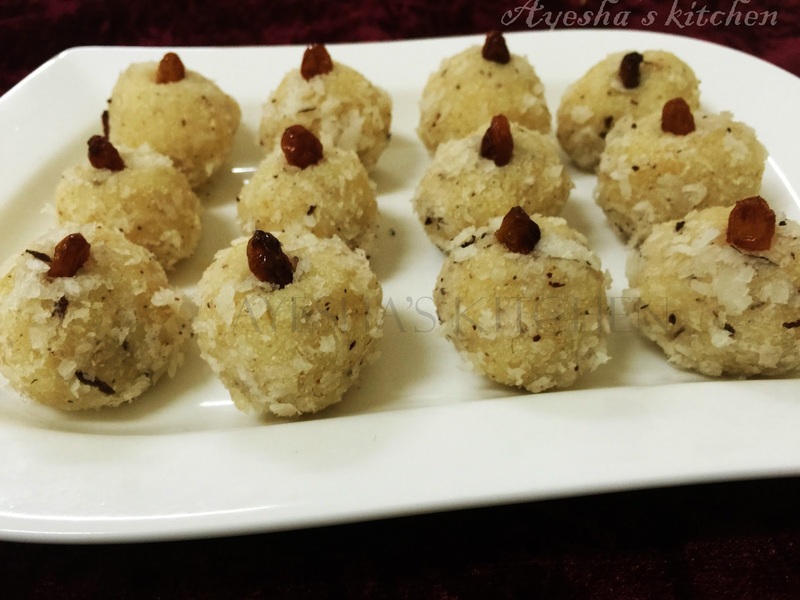 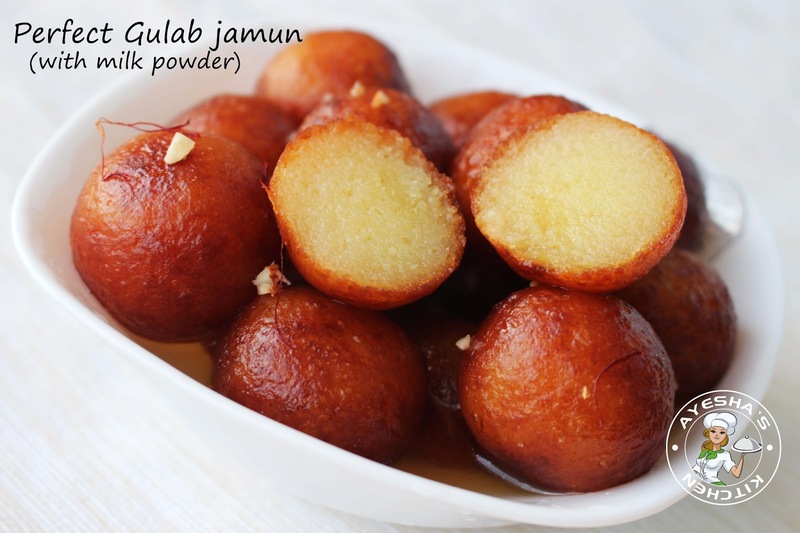 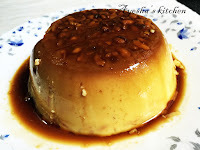 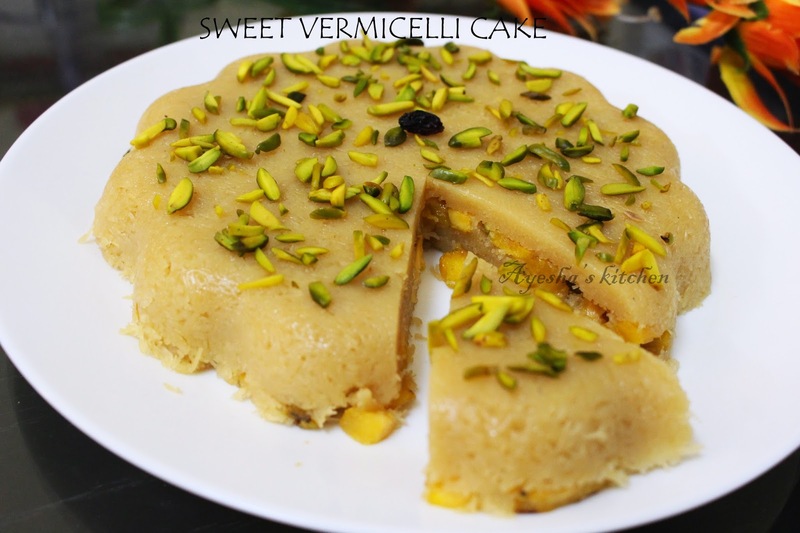 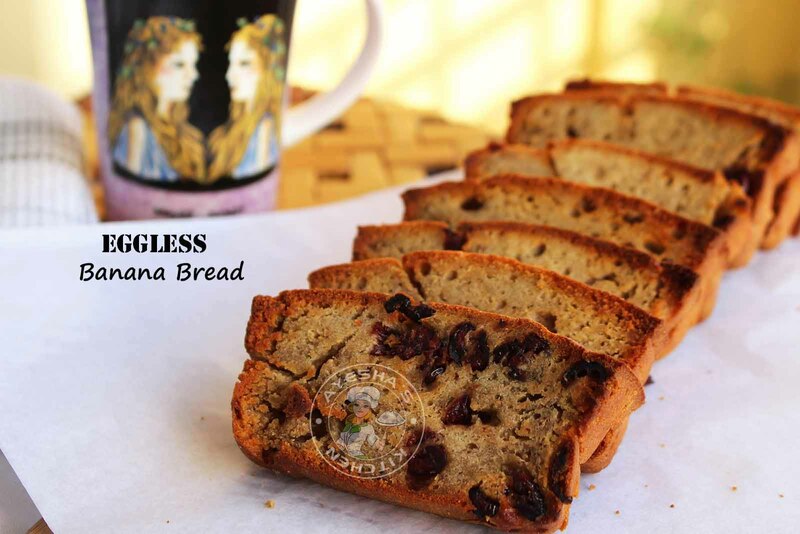 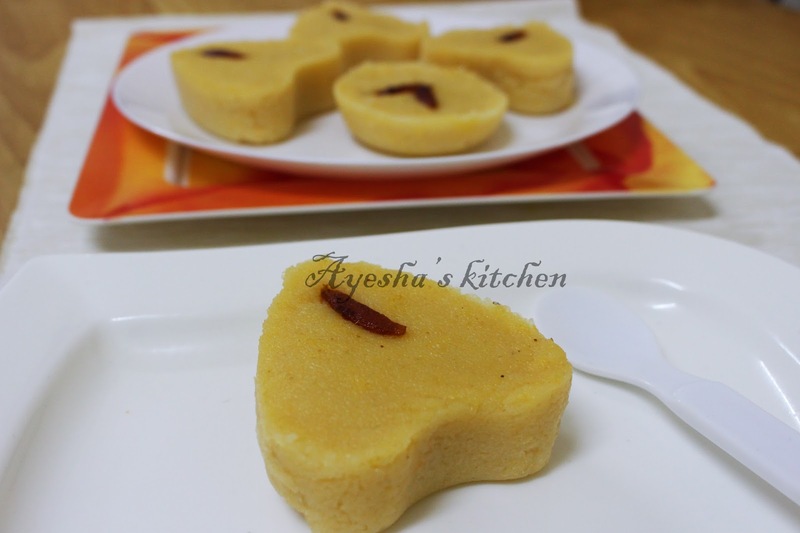 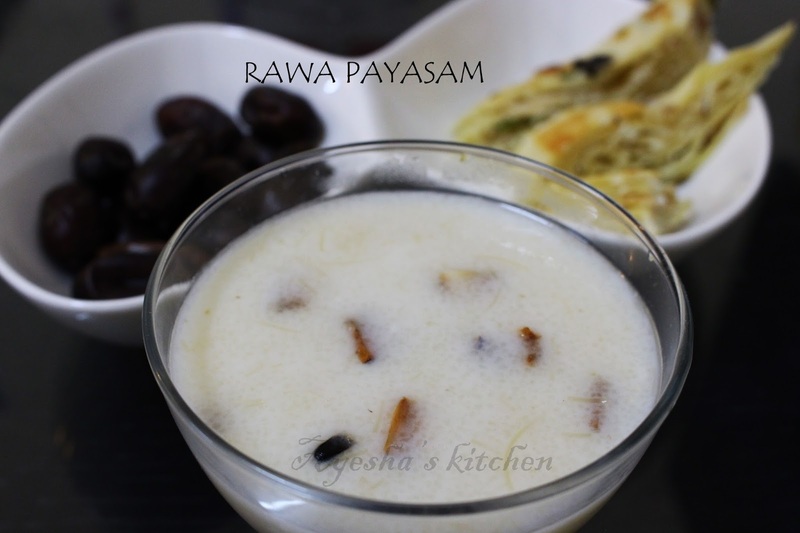 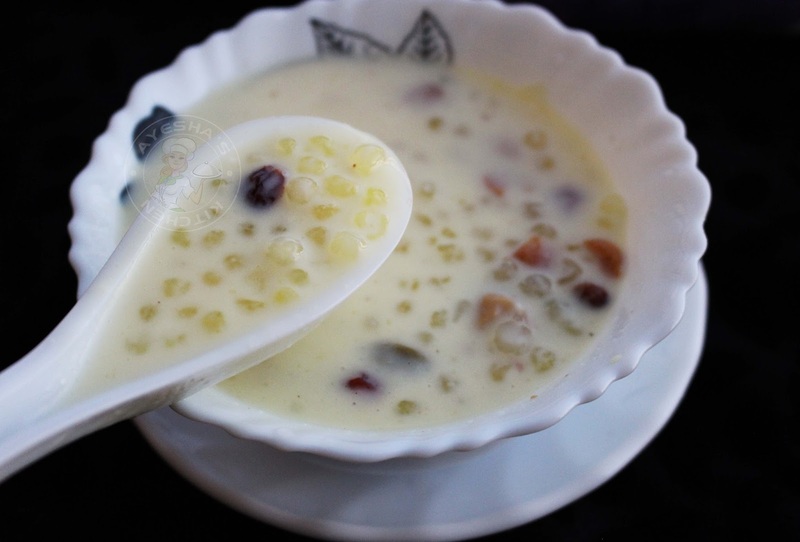 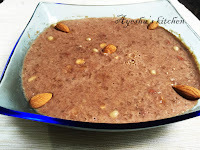 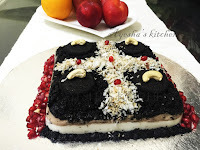 There are lots of traditional Kerala desserts available, which differs from other desserts. 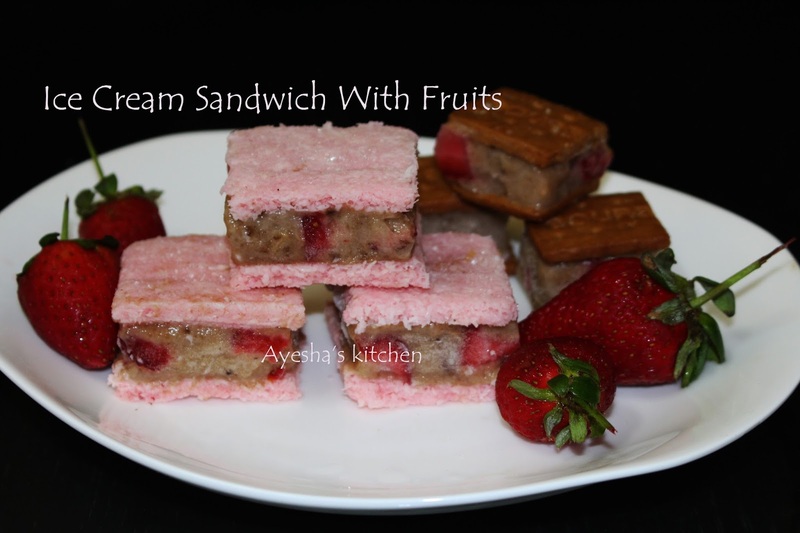 The list of different dessert recipes available on numerous websites and blogs. 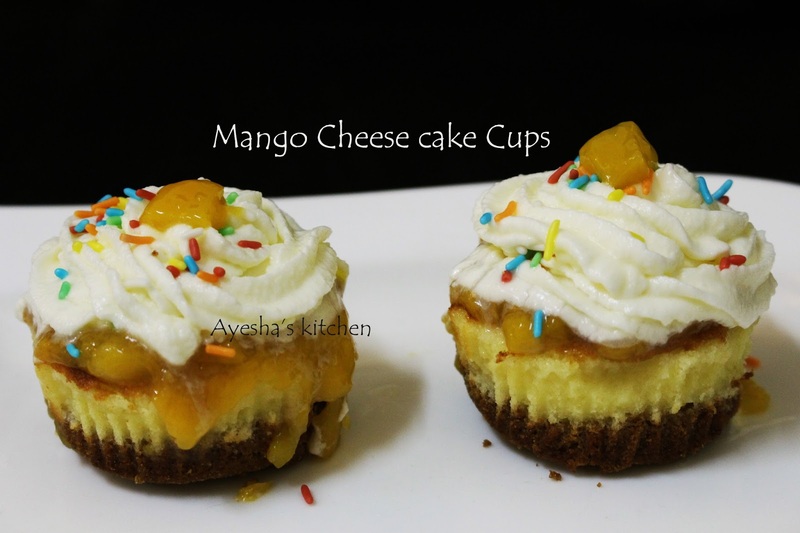 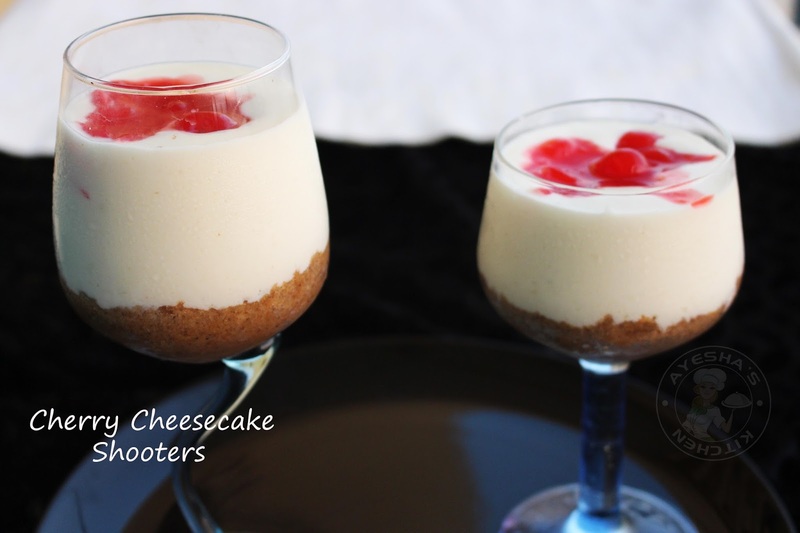 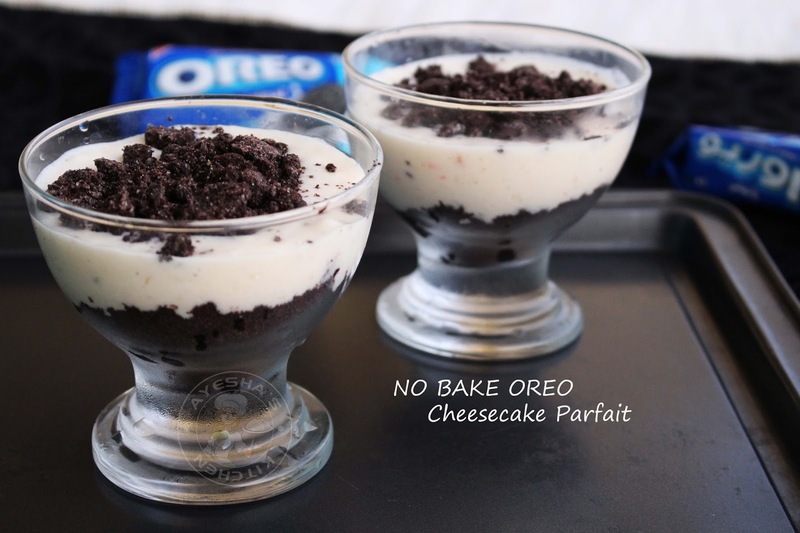 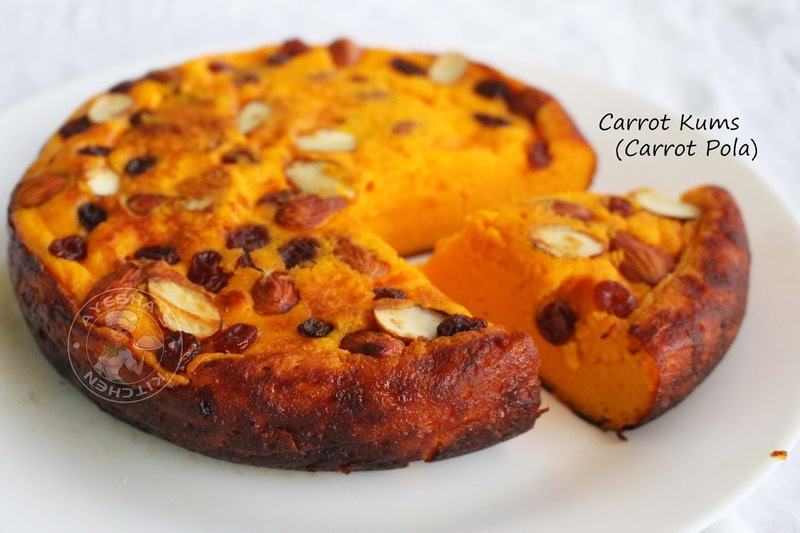 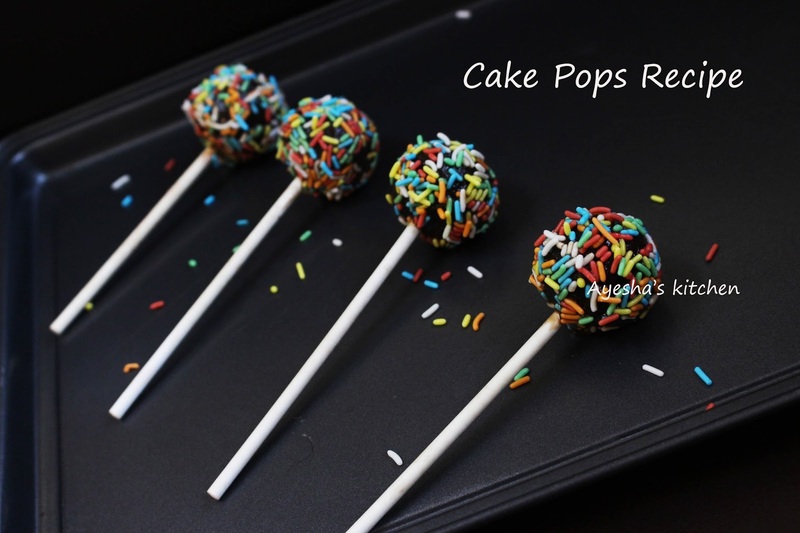 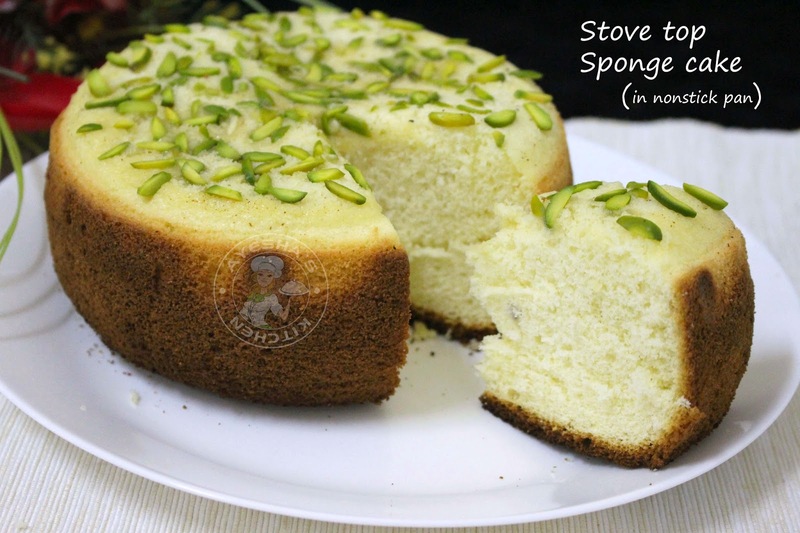 This blog will list different dessert recipes according to the types. 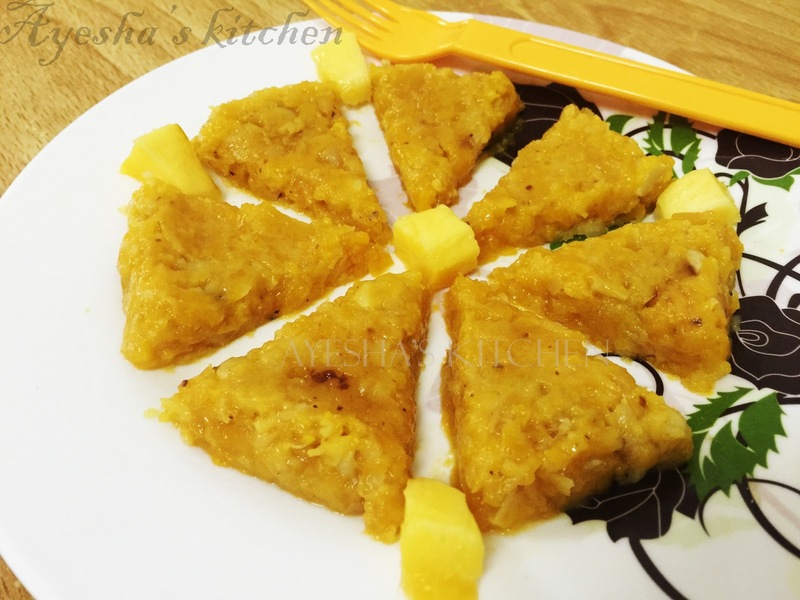 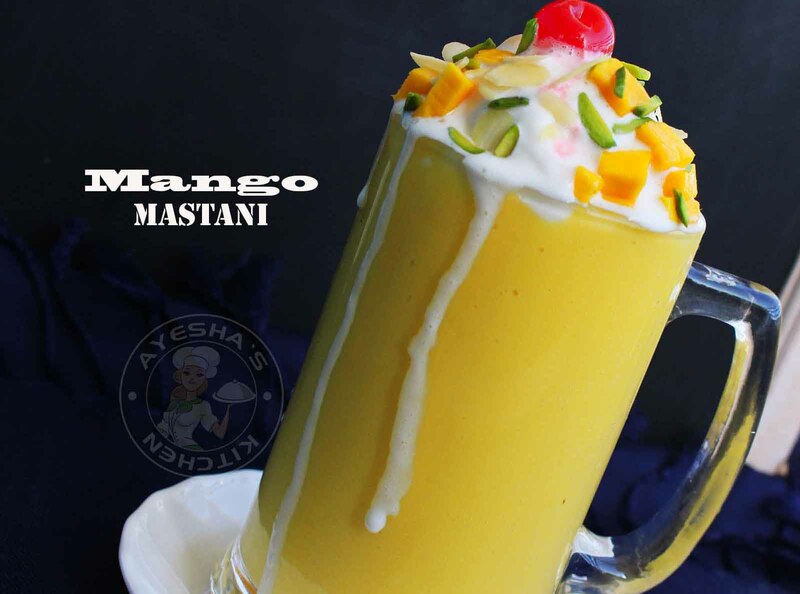 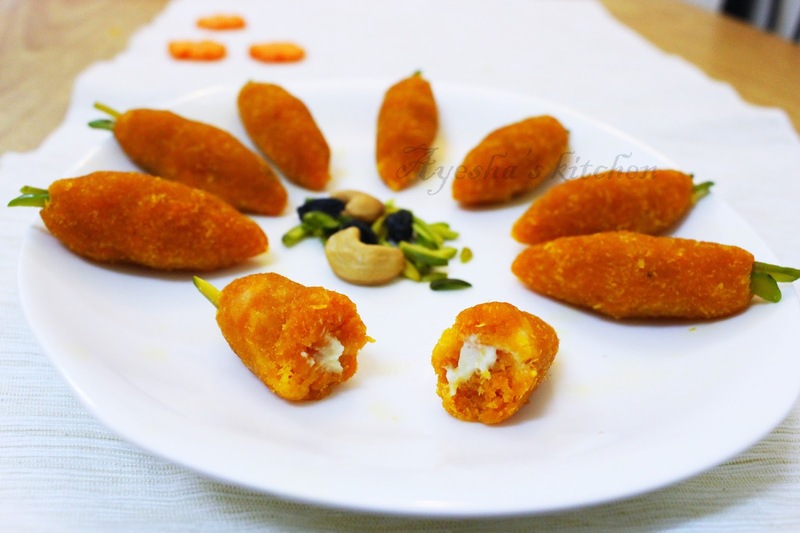 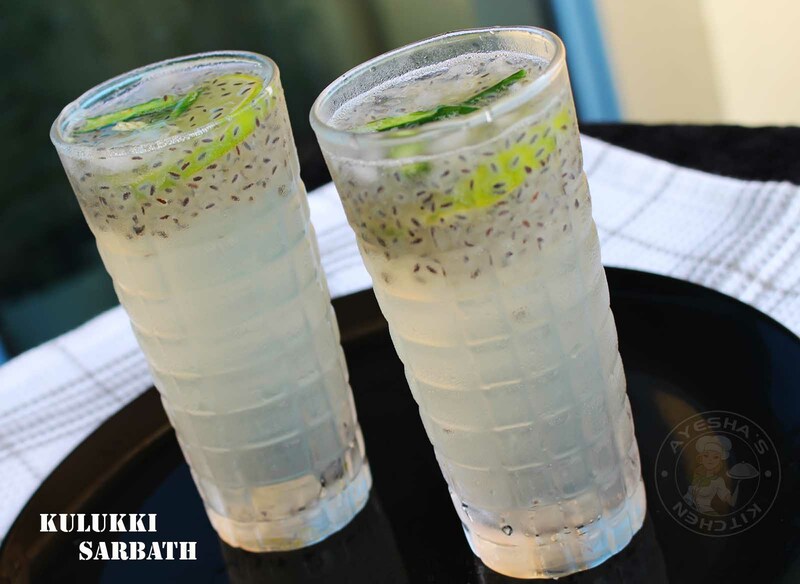 This website will also provide a detailed description of all the ingredients required and gives step by step procedure for making the dishes. 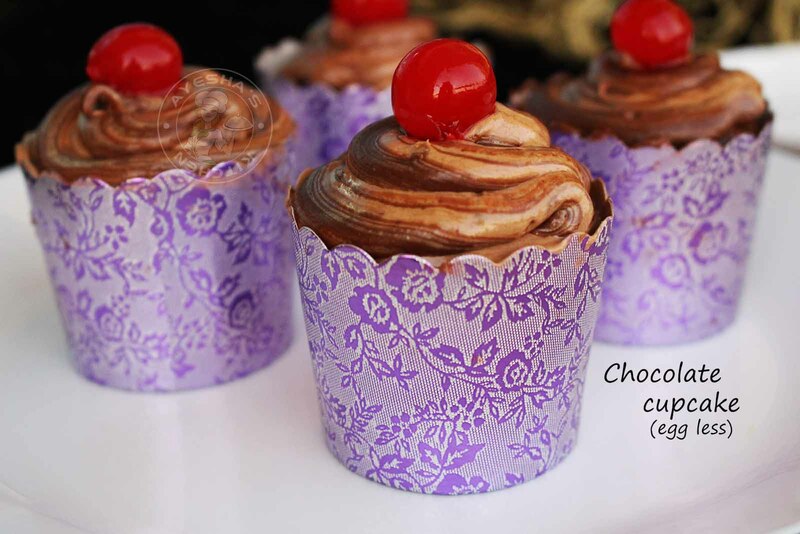 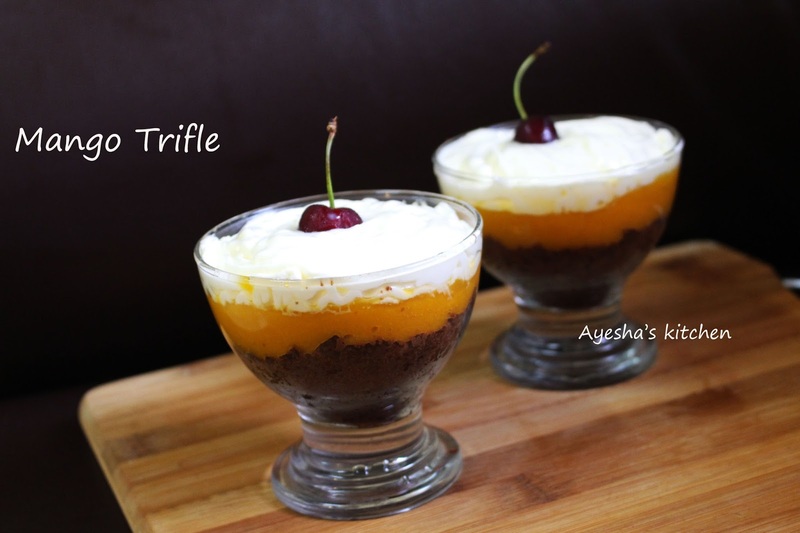 There are many dessert recipe tips available which really make them much tastier and beautiful. 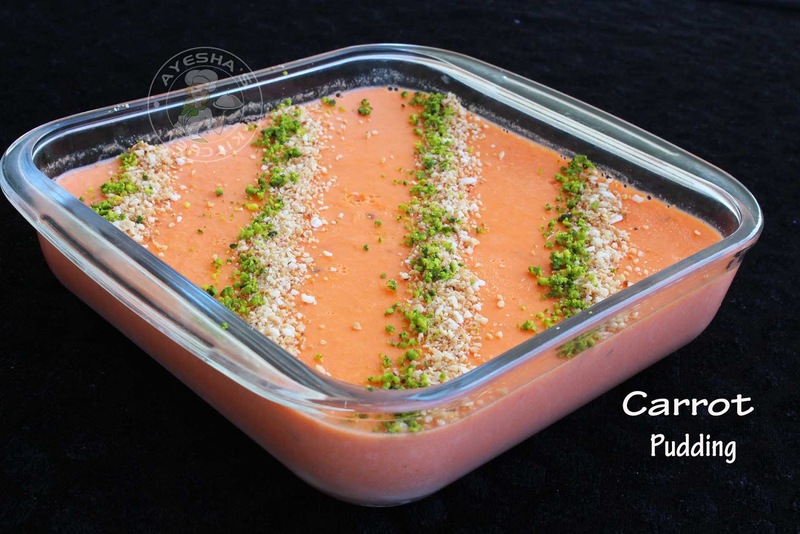 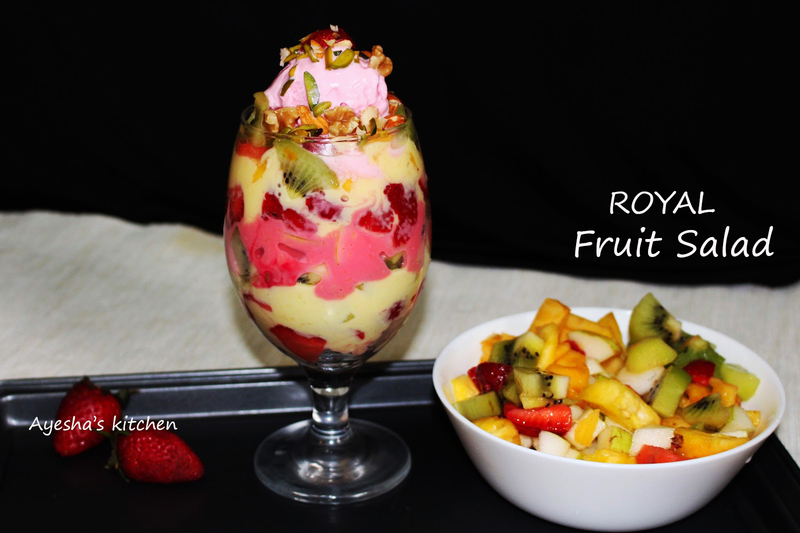 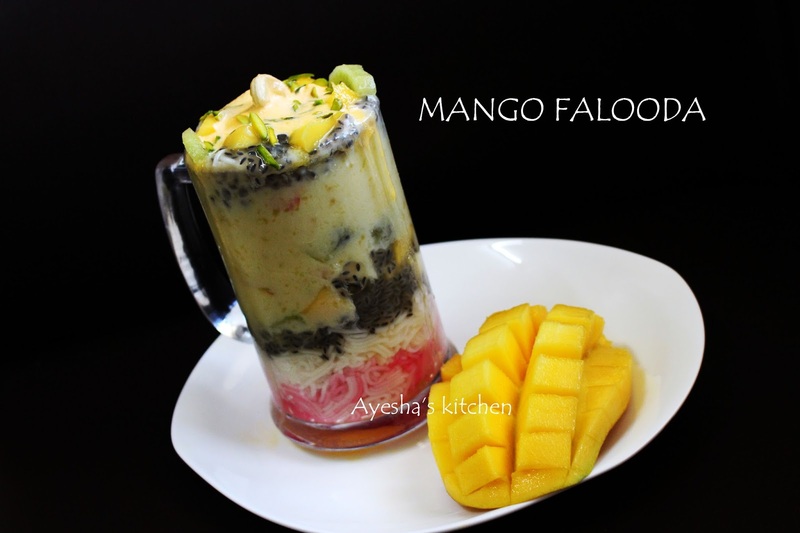 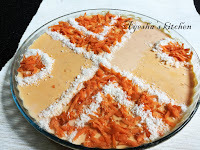 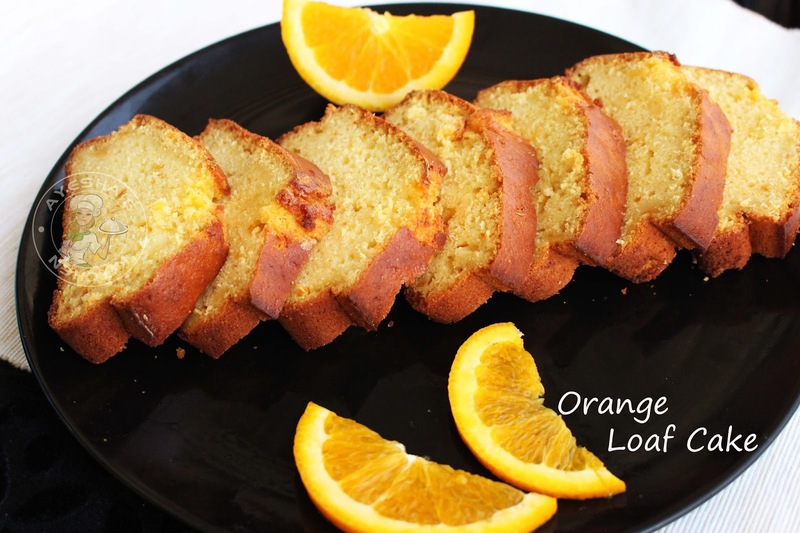 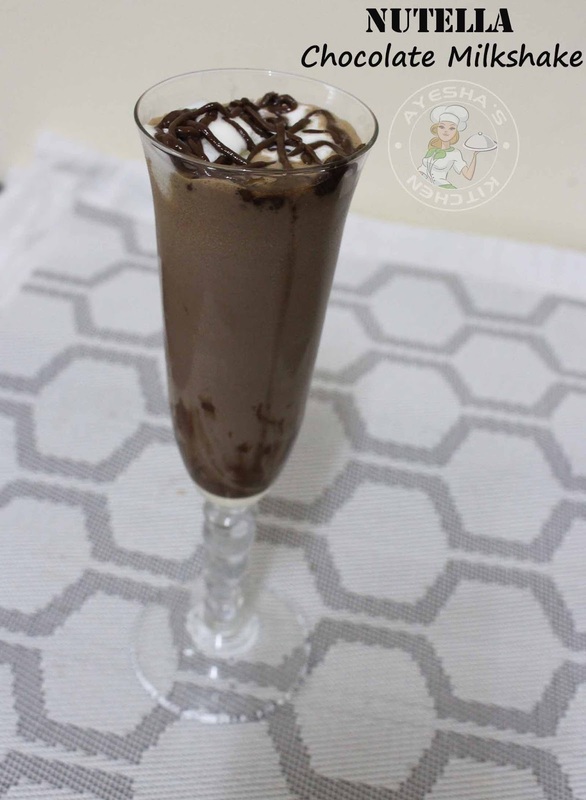 The dessert recipe blogs include a pictorial representation of the food preparation. 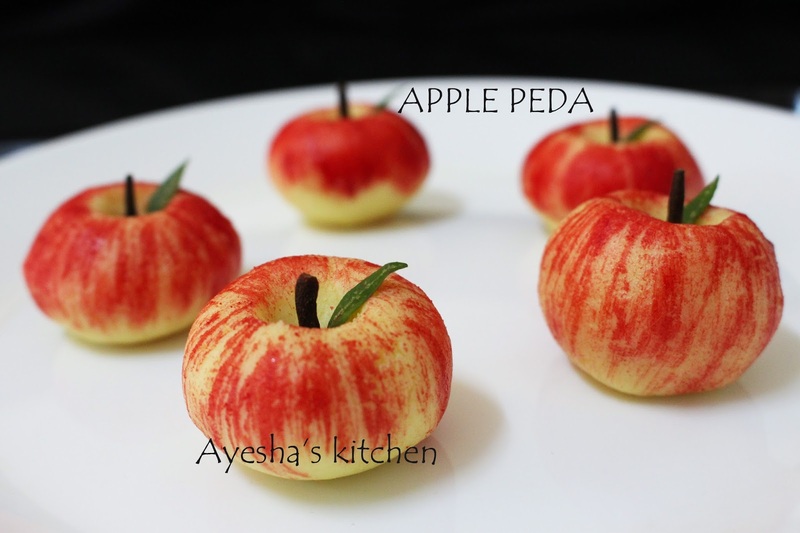 This will help to understand more about the preparation. 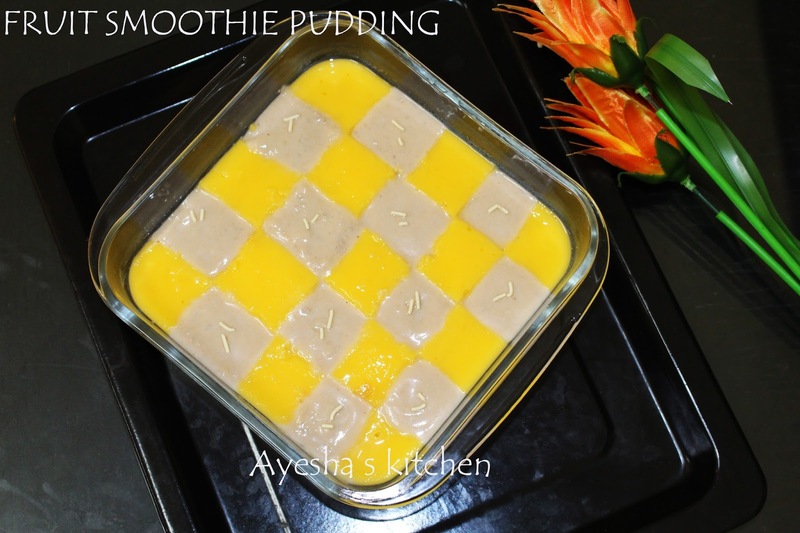 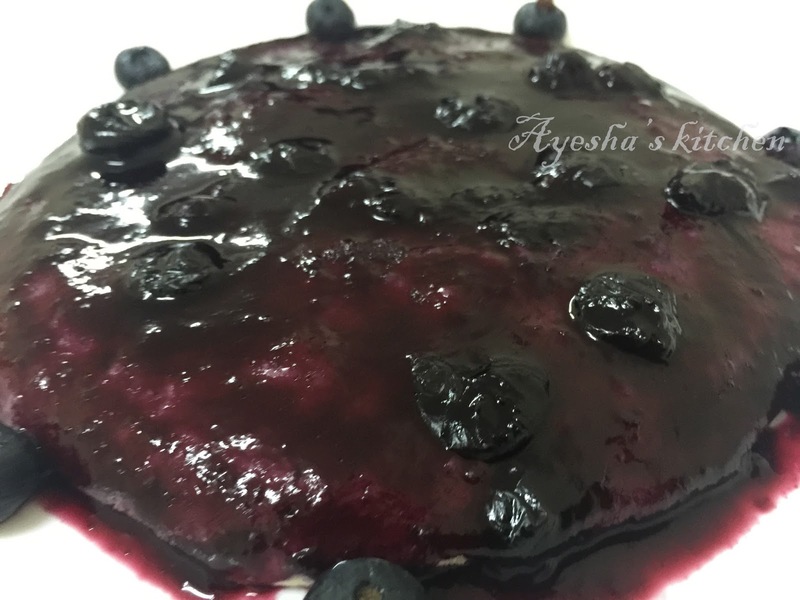 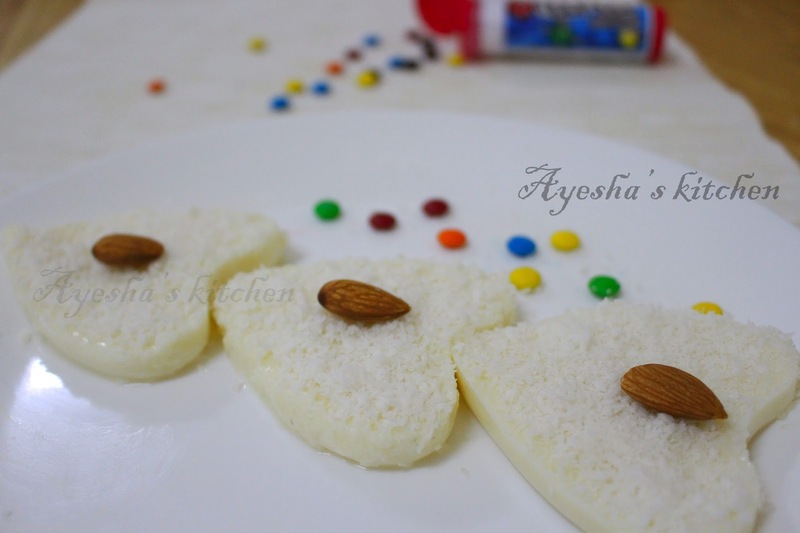 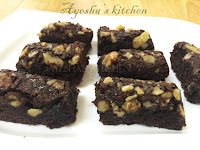 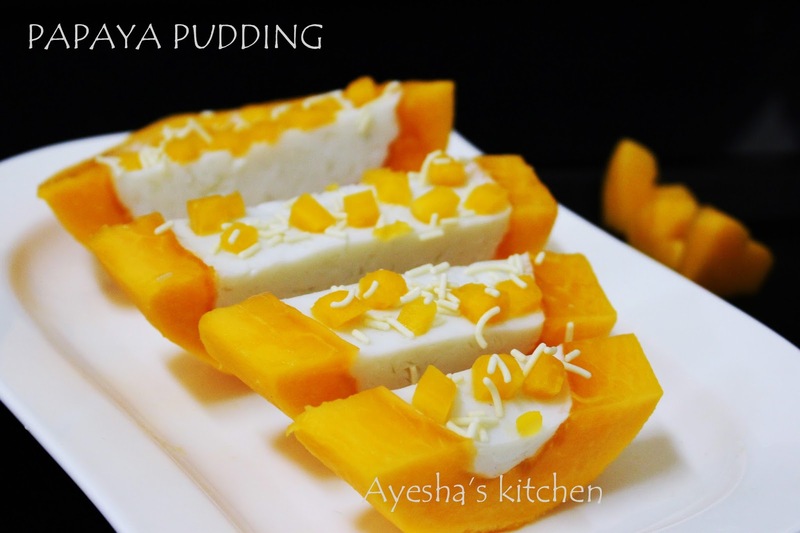 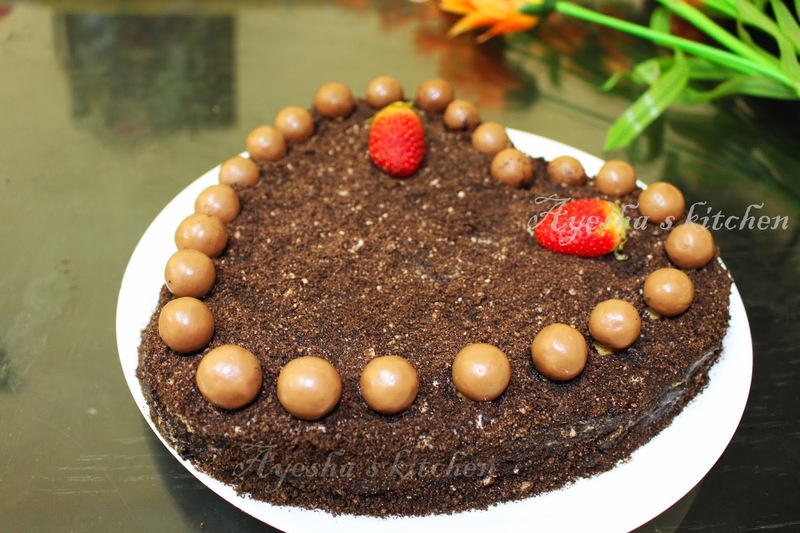 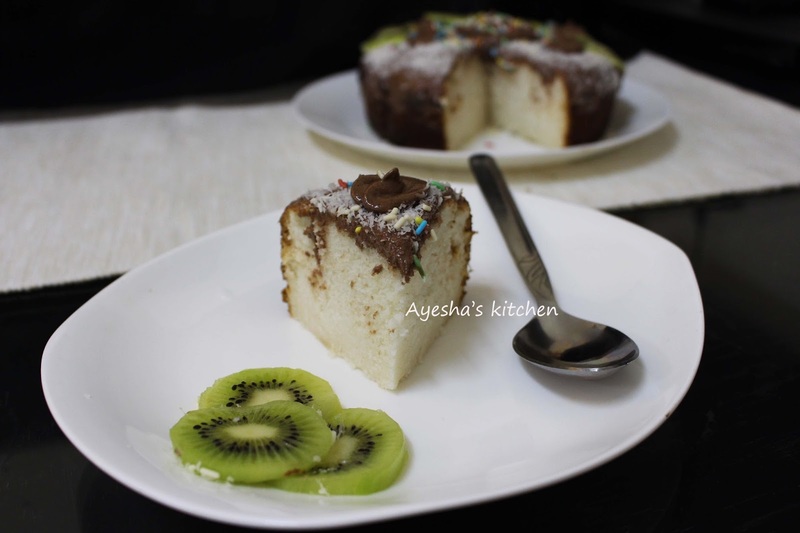 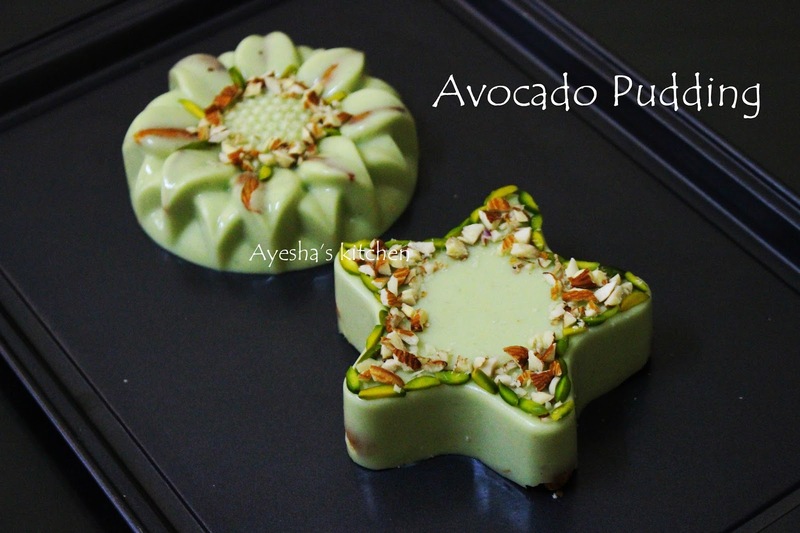 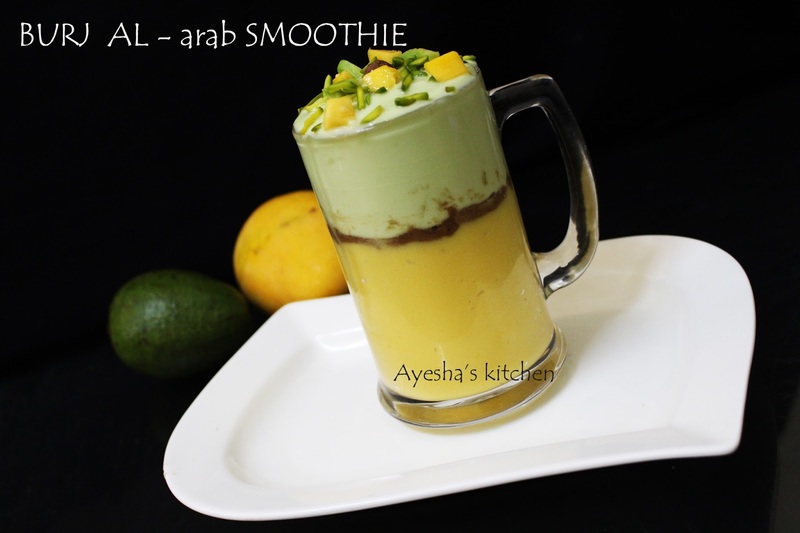 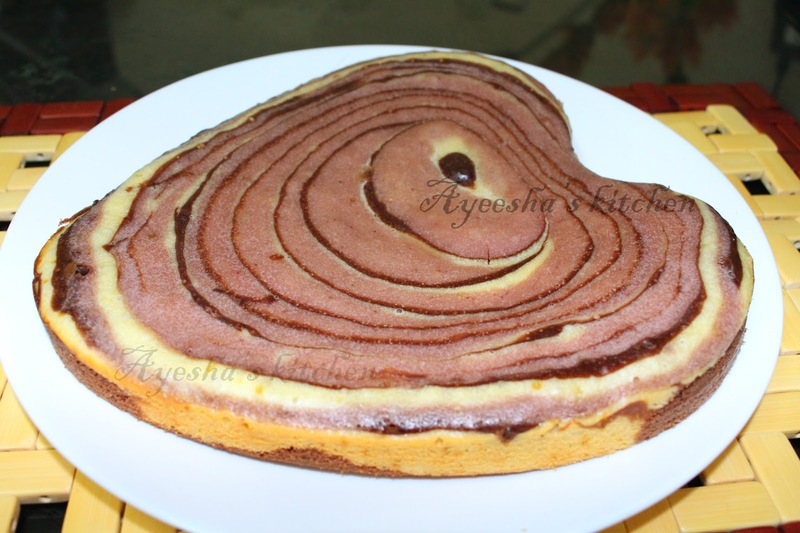 This blog also features the preparation video of many of the desserts which were uploaded on my Youtube channel Ayesha's Kitchen.